If you’re a pet owner, you’re probably no stranger to the challenges that come with looking after both a domestic animal and a pristine lawn. In fact, some might say that you can’t have both at the same time. Nobody wants to deal with persistent odors, discolored patches of grass, and dug up holes every week, after all. Fortunately, with significant developments, artificial grass is becoming the product of choice to cover up pet play areas. Here are a few characteristics that make artificial grass far superior to natural grass when it comes to pet-friendliness. There’s just something about a green lawn that makes pets want to dig up holes. A pockmarked yard is not at all appealing. This isn’t a problem with artificial turf since it’s made of sterner stuff. Resilient fibers made of nylon or polypropylene create a mesh backing that holds up against paws. The grass blades themselves are sturdy too, able to hold up well against scratching, digging, and most kinds of foot traffic. Potty training can only do so much to prevent your pets from making a mess in the backyard. Urine tends to leave a strong, unpleasant smell on natural grass. Left unattended, it can also discolor and eventually kill the grass. If allowed to accumulate over a period of time, homeowners encounter the same issue with feces too. Unlike natural grass, artificial turf has excellent drainage capabilities as it does not absorb moisture. Instead, the runoff directly goes through the drainage base layer made of crushed granite. Infills like copper slag, silica sand and rounded quartz core also help with draining. You can also ask your installer for deodorized pellet infills that will actively disinfect and deodorize. Of course, artificial grass is not completely maintenance free. To keep it effectively free of any odor, you will have to hose down areas where pets urinate a few times every month. Check for any solid wastes once a day and don’t let them accumulate. A thick bed of grass is always better for the comfort of pets. You’ll be even more thankful for the extra cushion if your own children are fond of playing with the family dog on the grass. Denser types of artificial grass will feel a lot softer, giving your furry friends great footing for when they want to sprint across the yard. Ask your installer for the ideal grade and weight for designing a pet play area. Remember, however, that thicker artificial grass may get very hot under direct sunlight. You might want to flush it with cool water from time to time. 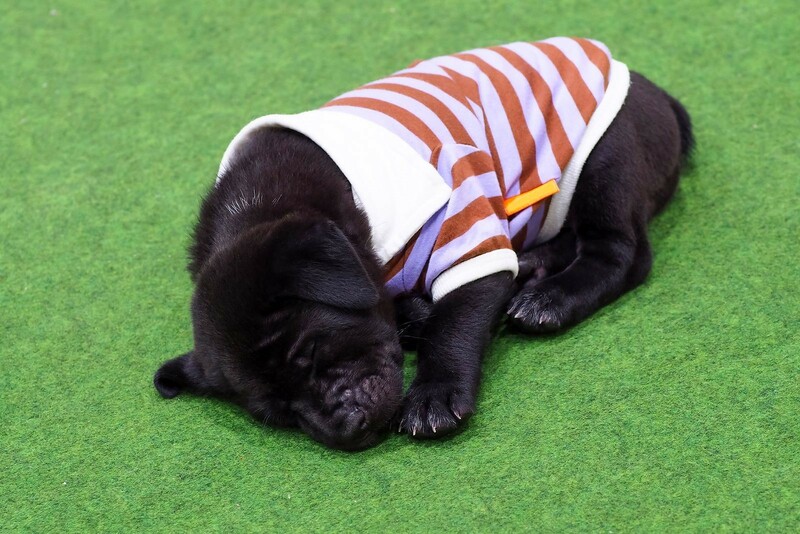 Artificial grass is designed to be durable and long-lasting, something every pet owner is looking for. Look for installation companies around Scottsdale like Sunburst Landscaping, and go over all your options.